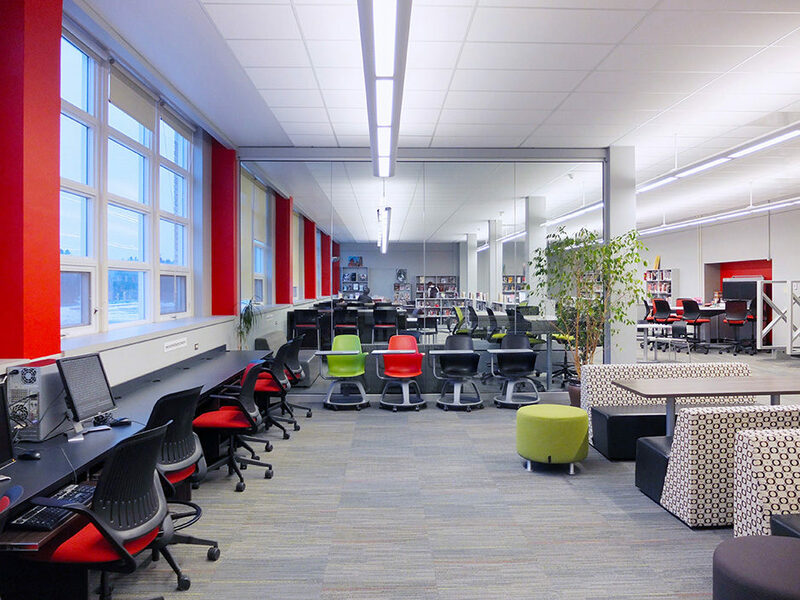 Modernization of 1954 High School. 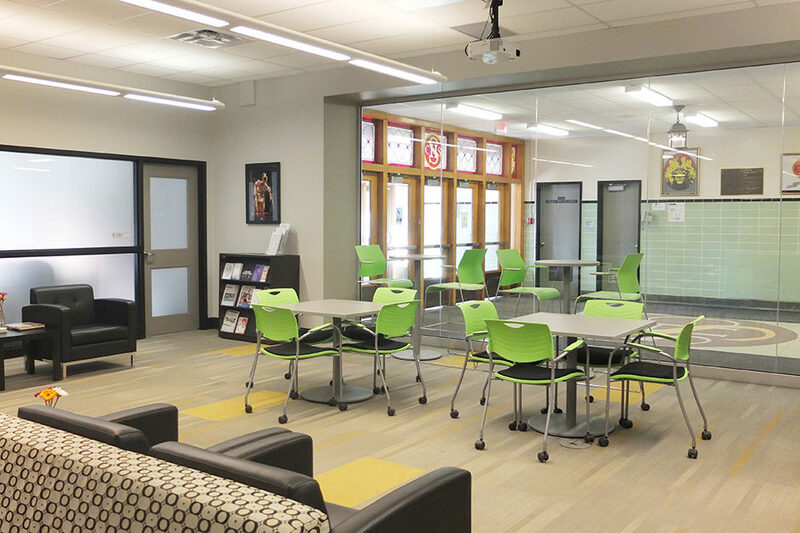 Work included the introduction of a new Student Services Suite, a new Conference Centre, a new Barrier Free Washroom, and two new student washroom spaces. 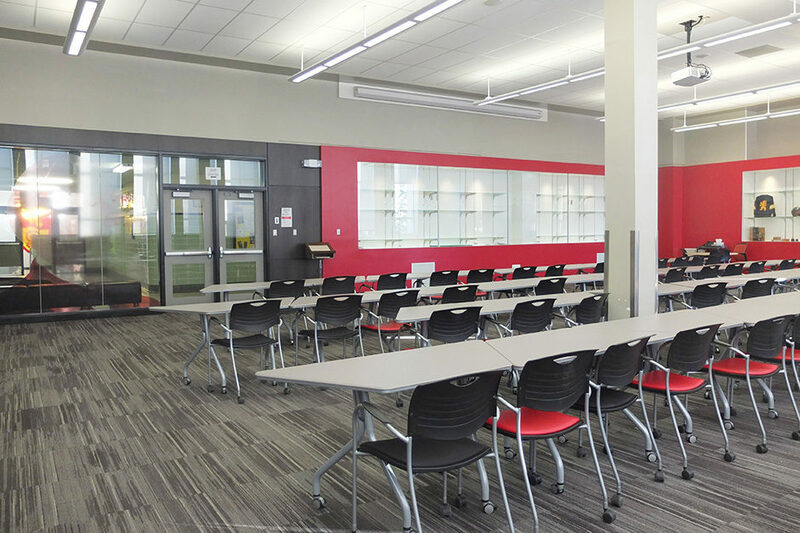 In addition, the work fully modernized the facility’s Materials Lab, Library, Cafeteria, Foods Lab, and all facility Washroom spaces. 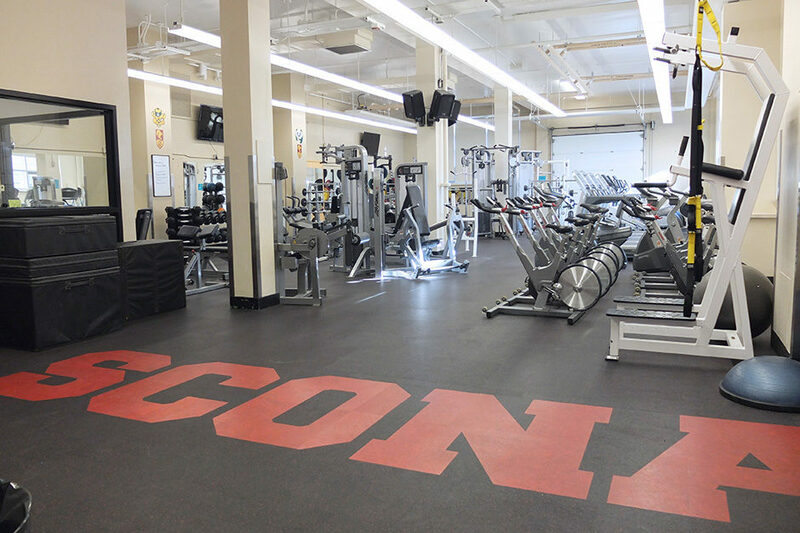 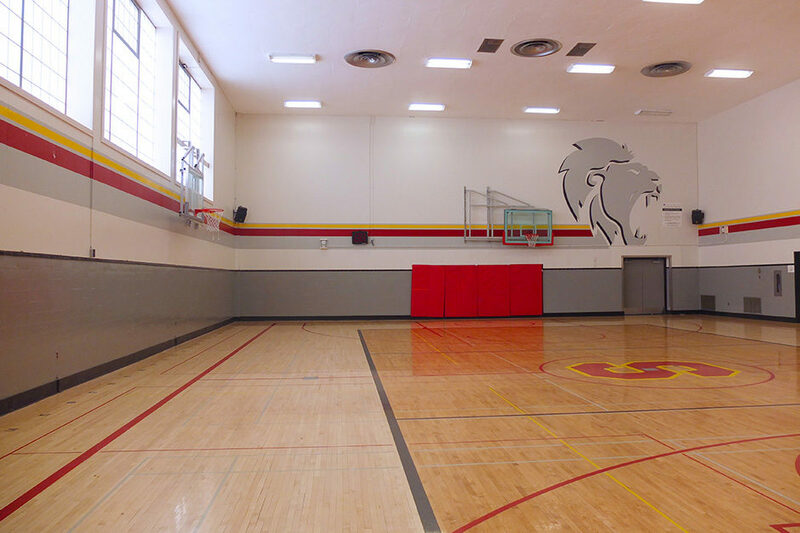 Partial modernization occurred at selected spaces throughout the facility – Power Mechanics Lab, Drama, Stage, Gymnasia, and Gym Change Rooms.